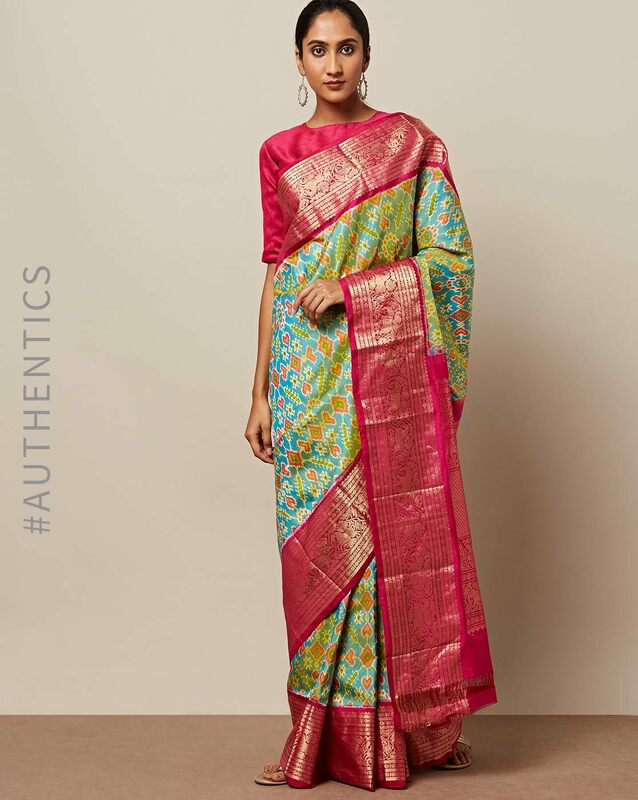 Silk sarees have always been in fashion. They symbolise class and sophistication. 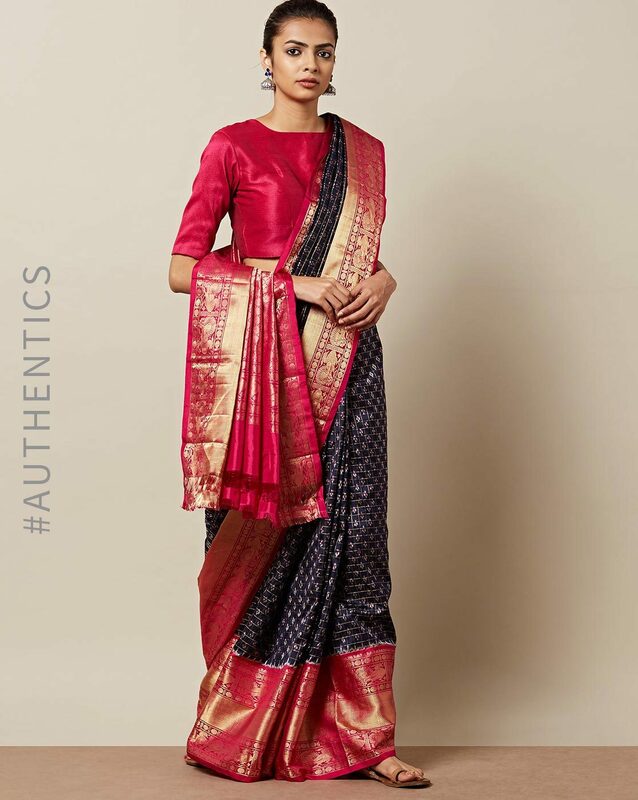 Most of us prefer wearing elegant, vibrant and heavily embroidered silk sarees to weddings or other functions. 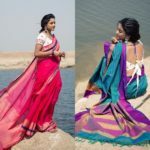 But one demerit of heavily designed silk sarees is, they can make you feel uncomfortable during summer seasons. Time and again, we have emphasised on the importance of wearing light and comfortable materials during summer, so as to avoid uneasiness and suffocation. 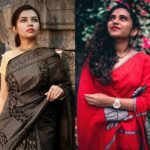 But, then the question arises; how will someone wear silk sarees in summer season? Well, the answer is pretty simple. 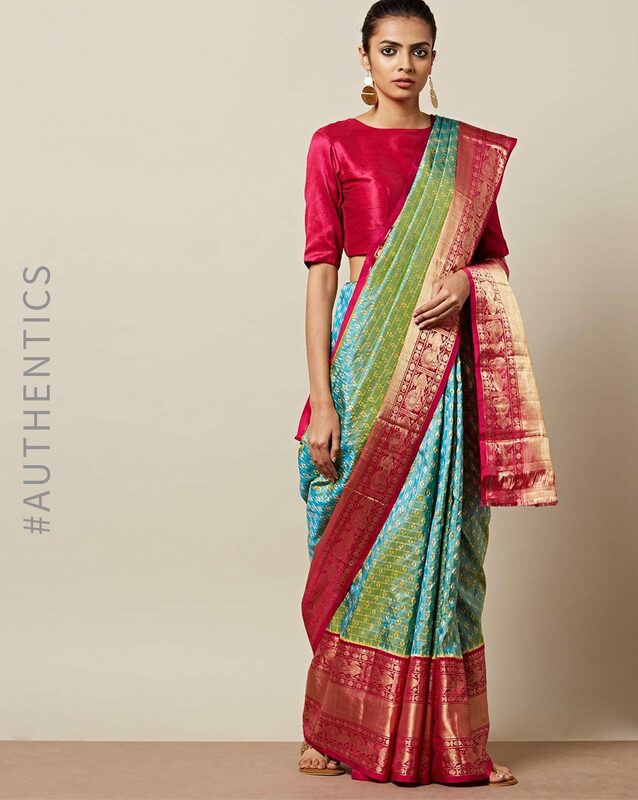 Switch to handloom silk sarees. 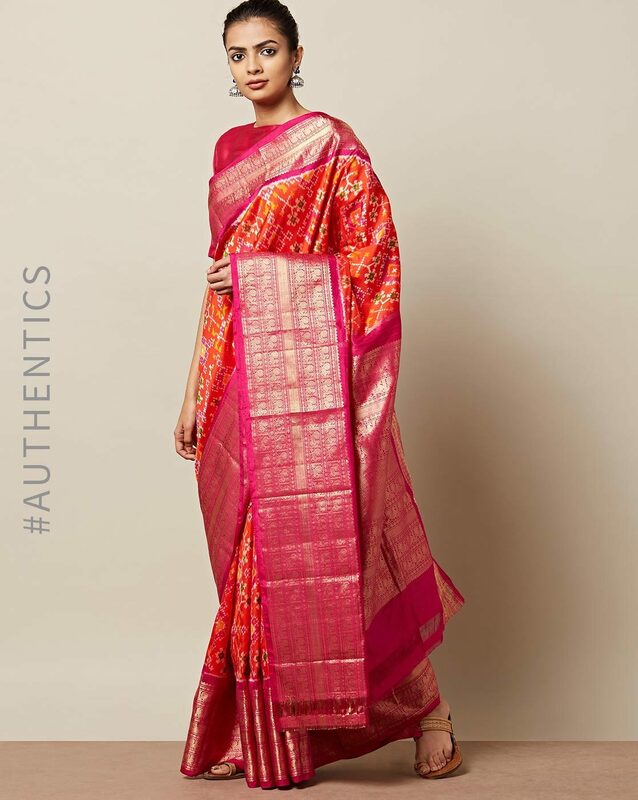 Handloom silk sarees are not only light but have a very crispy and colourful texture. 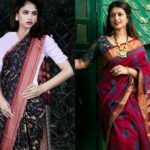 When it comes to traditional Indian sarees, you should always opt for handloom sarees. Not only are they intricately crafted, but also reflect detailed and minute craftsmanship. 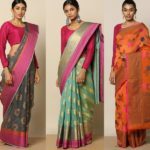 Ajio.com has recently launched its handpicked collection of handloom silk sarees. 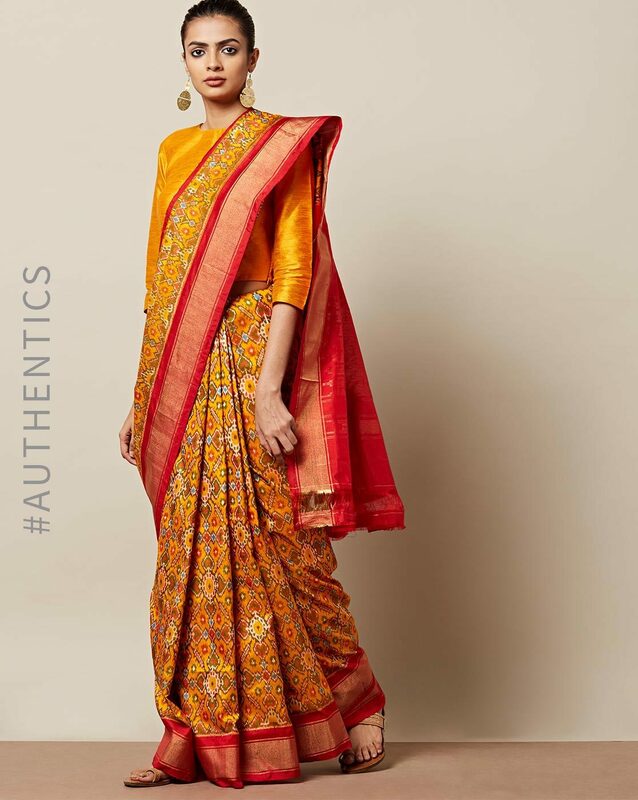 These sarees are woven by expert craftsmen and reflect vibrant vibes. 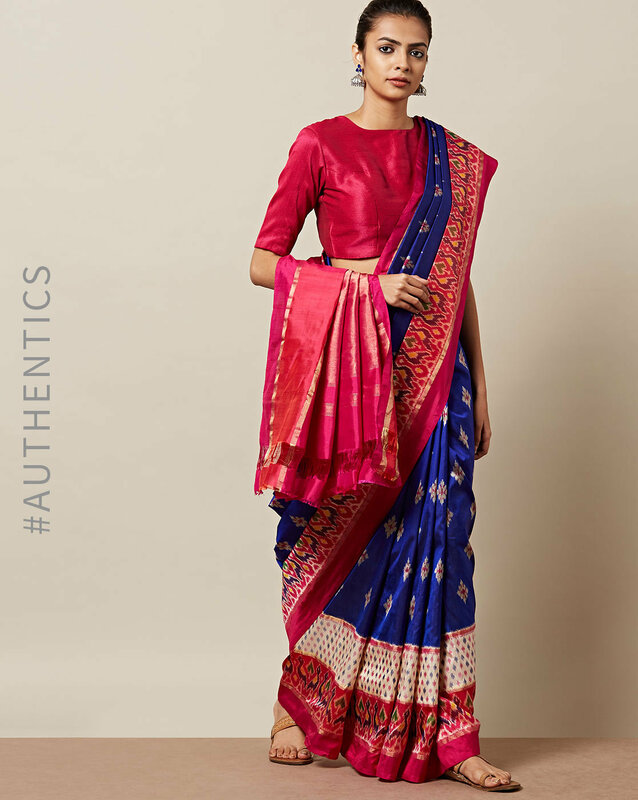 These sarees are very colourful, rich in embroidery, patterns, and border works. 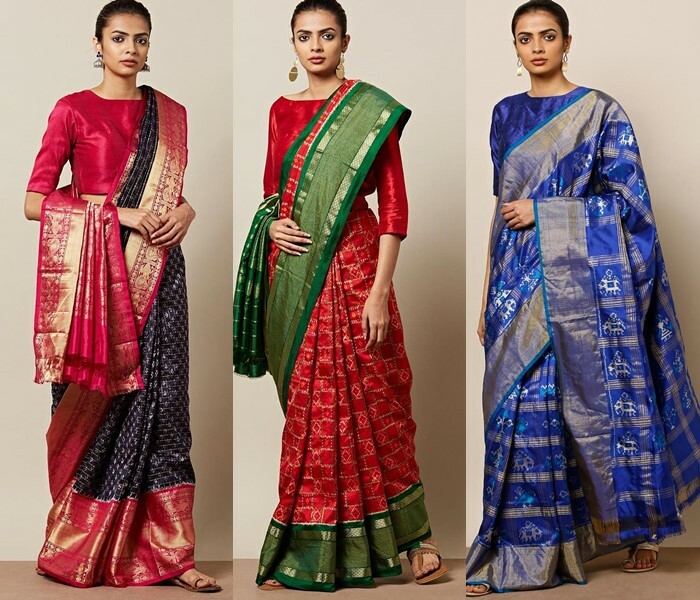 Starting from handloom ikat silk sarees to pure patola silk sarees, they have a vast collection of traditional and contemporary sarees under their “Indie Picks” collection. 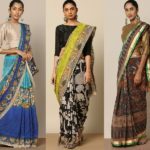 You can wear these vivacious and flamboyant sarees to weddings, casual outings, office parties and even posh events. 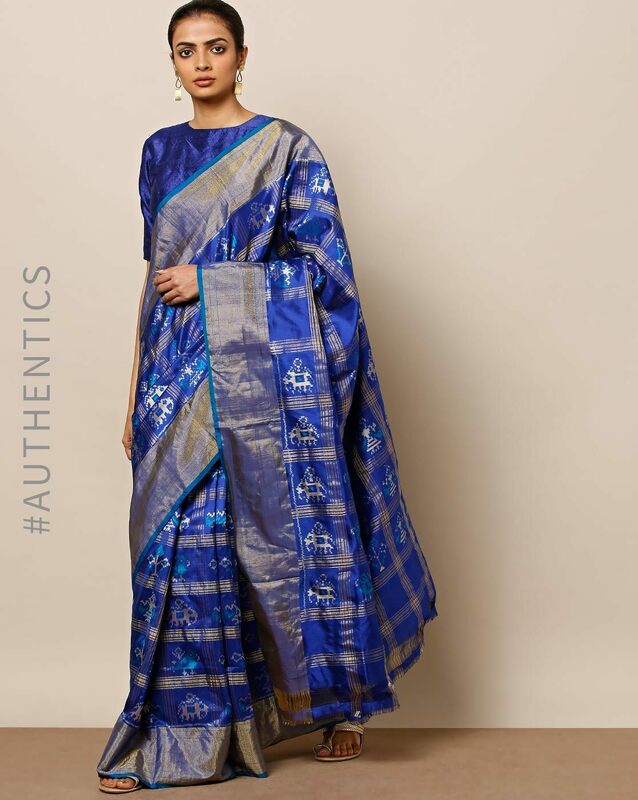 So, hurry up and shop some exciting saree pieces from the lavish handloom silk saree collection of Ajio. Thanks for reaching us. Please contact the Seller for further details.